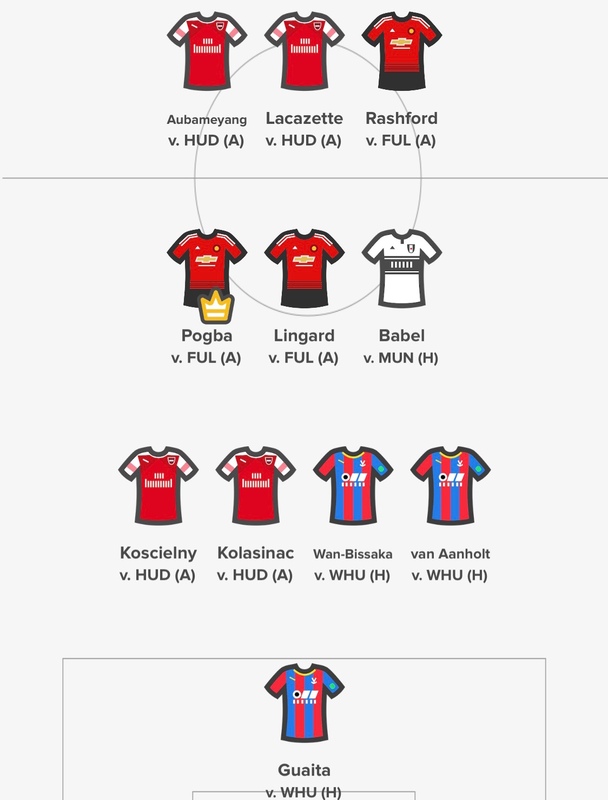 There’s plenty of goal and clean sheet potential from our Fantasy Premier League Gameweek 26 fixtures from Saturday. 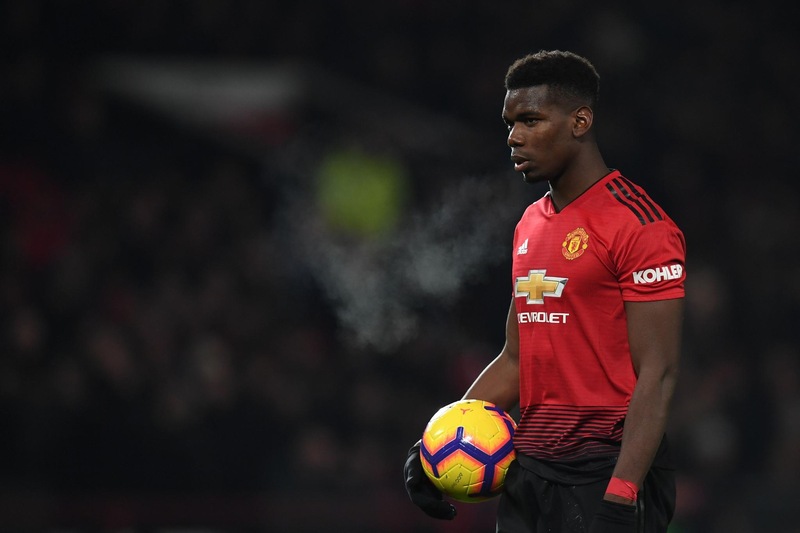 These player picks are based on the Starting 11 game and scoring system, but you may also find them useful and relevant for Fantasy Premier League Gameweek 26. Arsenal are the Gameweek 26 safe spine, having managed some excellent results against struggling sides in the Premier League this season. Meanwhile, Huddersfield sit rock bottom, with their new manager struggling to make inroads: a 5-0 loss to Chelsea is their most recent result. Huddersfield have failed to score in their last 4 games, conceding 9. A 4-4-2 formation suits Aubameyang and Lacazette leading the line: Aubameyang has 2 goals and 2 assists in 5, plus Lacazette has 3 goals. Aubemayng also has penalties to add to his appeal. When Arsenal score, expect these two to be involved. It’s just one clean sheet in 5 for the Gunners, but Kolasinac has 2 assists in that spell and could be deployed out of position in midfield. Koscielney has goals in consecutive starts and is always an aerial threat from set pieces. Manchester United are in excellent form and won the reverse of this fixture 4-1. It could be another goal fest down at Craven Cottage in Gameweek 26: Fulham have found the back of the net in each of their last 4 home games, including scoring 4 against Brighton. New signing, Ryan Babel, represents the Fulham contingency: he has performed well so far in his 3 appearances, with 2 assists. There’s no denying the goalscoring form of the Manchester United attackers: Rashford has scored in 5 of his last 6 games, with 2 assists. Pogba has penalties boosting his attacking returns, he has 2 goals and 2 assists in his last 4 Premier League starts. Jesse Lingard plays an important role in counter attacks, with an assist in his last 4. It’s now 9 clean sheets this season for Crystal Palace, a fantastic record outside of the top six sides. Since coming into the side, Vicente Guaita has provided 4 clean sheets from 7 starts, conceding just 4 goals. Guaita is expected to retain his starting spot between the sticks: he has made 16 saves. Meanwhile, West Ham have a number of injuries to deal with, failing to score in their last 3 away games. Wan-Bissaka and Van Aanholt will look to provide attacking returns from the flanks and with a rejuvenated attack there’s plenty of potential: the full backs have a combined 1 goal and 3 assists on the season already. 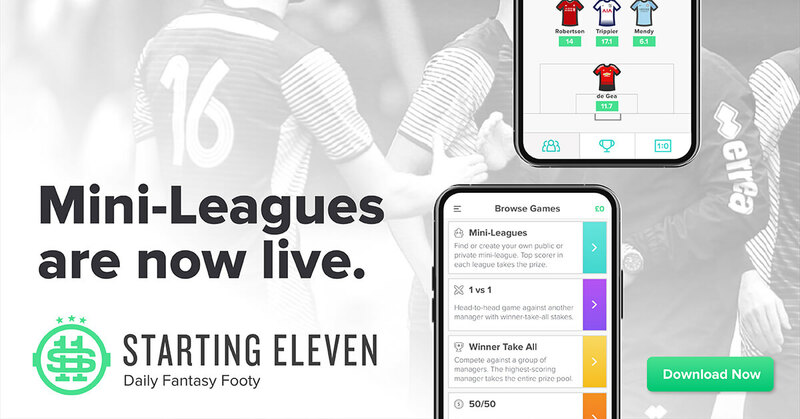 Starting 11 have contests available on Saturday and Sunday. Here’s the team we will be lining up with on Saturday. Paul Pogba is given the captains armband, with great form and an excellent fixture.